In the UK, Boots are really well known for their Christmas sales and the products they release from tonnes of brands for the festive season! 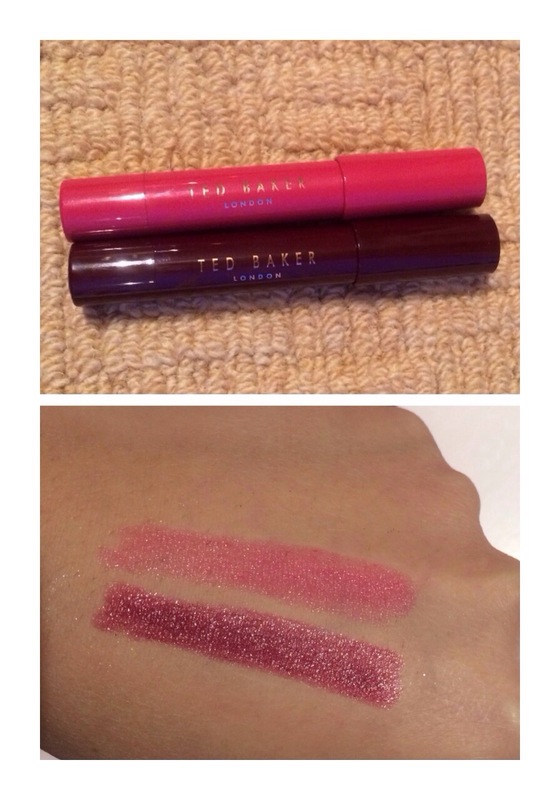 I recently popped in there and saw Ted Baker make up kits, which is completely new for me to use! 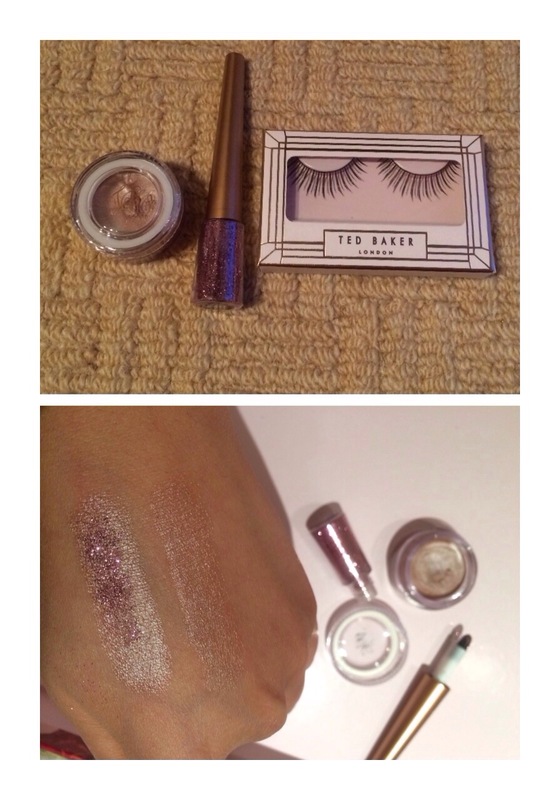 I wanted to try it because Ted Baker is a high end brand, so I grabbed this kit.. Have a look.. The kit came in at £19 (I was so chuffed at the affordable price but they still have it in their ‘3 for 2’ sale). 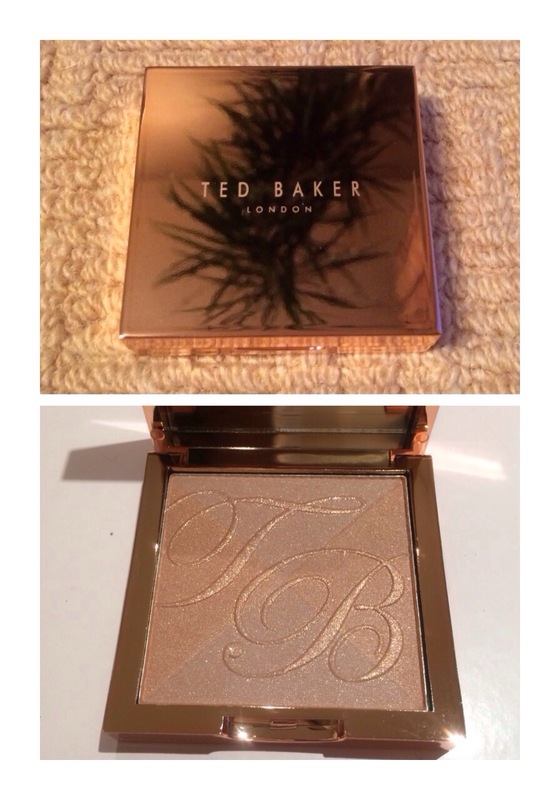 As always with Ted Baker, the packaging is incredible and the products inside are made of good quality! 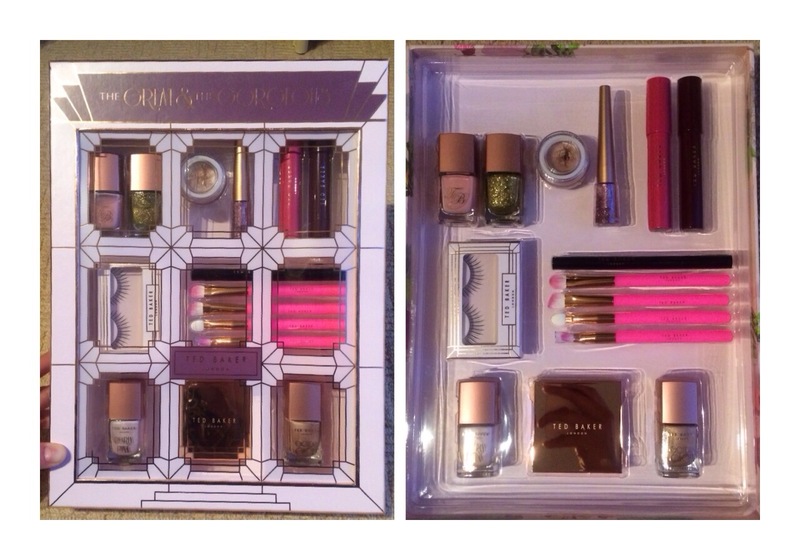 The kit comes with: a bronzing compact, lipstick crayons, eye liner, shimmer eye creams, eye glitter, false eyelashes and glue, nail polishes, illuminating liquids and cosmetic brushes! Tonnes of products! 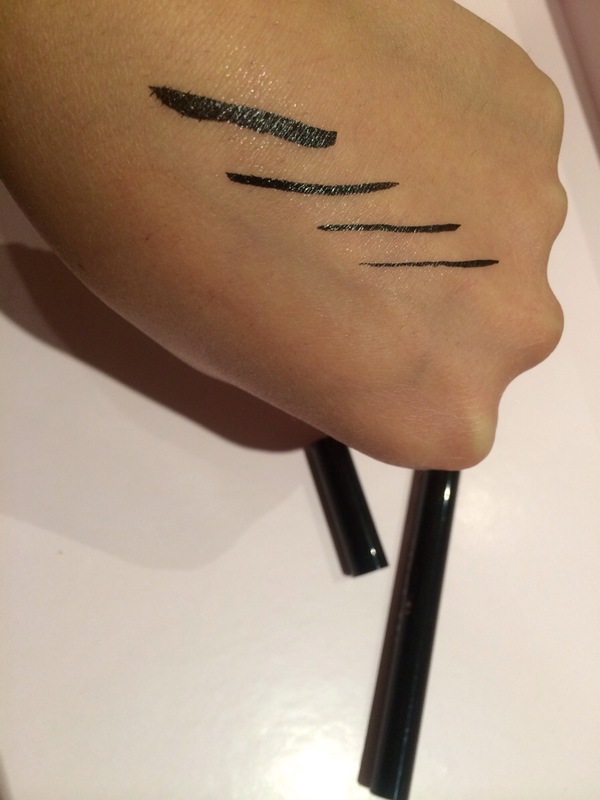 The swatches of the products show the quality of the makeup! It really is worth it! The colours are autumn happy and I just love the idea of carrying around that rose gold compact! 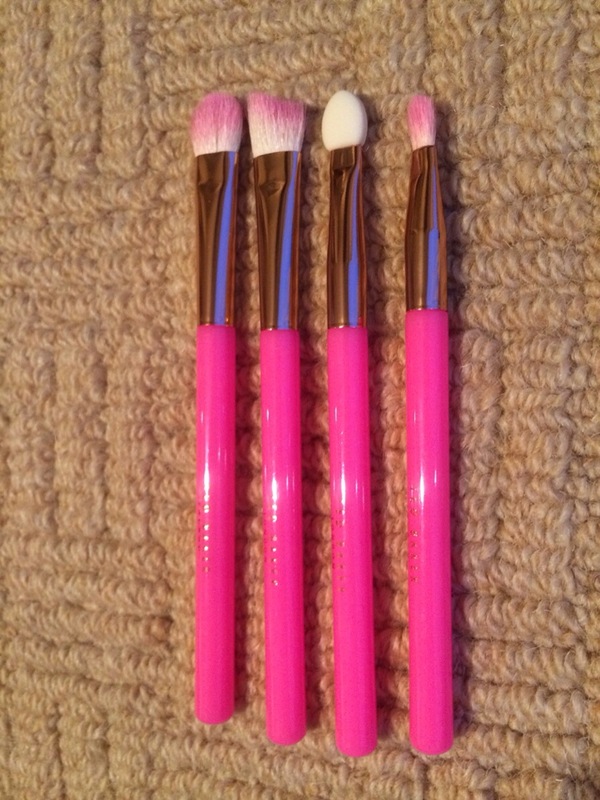 The brushes are MAC quality.. Seriously! I love the lip crayon shades which are super moisturising and pigmented AND.. All the nail varnishes and highlighting (illuminating) pots, are crazy beautiful! The eyeliner is pigmented and long lasting and the other eye make up (lashes, glitter and cream shadow), are so natural and easy to wear! Oh wow super impressed! 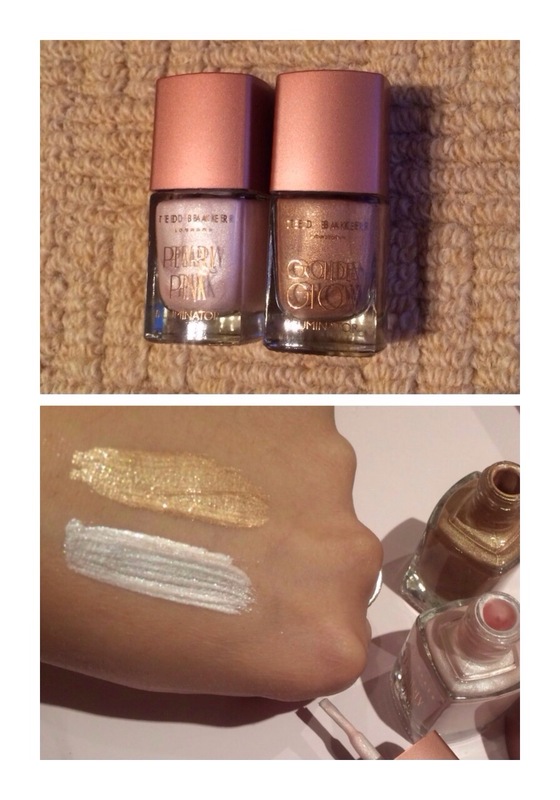 They remind me of Calvin Klein makeup actually, so beautiful and that compact just screams luxury! I’m so surprised at the quality! Seriously it’s amazing! I’ve been watching Xmas Gift Guide vids on YouTube and I want EVERYTHING! Boots are killing it this year.. And they have 3 for 2 on the stuff!